Oracle Prime Projects is a collaborative cloud portfolio and project success platform that enables team collaboration and real-time visibility across the project lifecycle. It is fully integrated with functional areas in management of portfolios, schedules, risk, lean tasks and field. 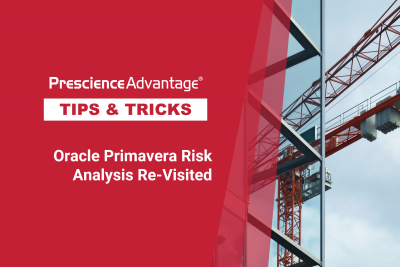 Note: Oracle Prime Projects delivers complete project success by offering project managers and stakeholders the right decisions based on built-in analysis, dashboards and reporting tools. What is Oracle Prime Projects? It is a collaborative cloud portfolio and project success platform, offering a fully integrated modular solution built on Oracle Red Stack leveraging the best Oracle technology. Oracle Prime Projects cloud platform provides the complete project lifecycle management from inception through completion—more efficiently, consistently, and with greater confidence via a cloud platform, this enables team collaboration and real time information across the project. Real-time visibility into project cost, schedule, risk and performance information—delivered through powerful and flexible dashboards and reports—enables project managers and stakeholders to make the right decisions at the right time. 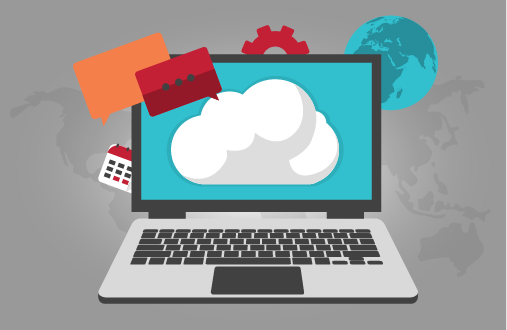 Oracle Prime Projects Cloud Service is a complete, cloud-first success platform. License fees of the full product is comparatively cheaper. It requires minimum configuration prior to start of the use of the product. The version of the product is consistent across all the customers. Regular updates automatically applies to the solution which reduces upgrade process within the organisation. 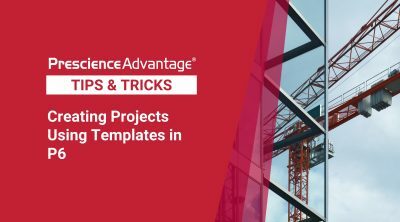 Oracle Prime Projects provides a portfolio-based view of project information, including the proposed project pipeline, estimated budgets, capital spend, and fund allocation requirements. Portfolio managers can evaluate scenarios and arrive at an optimal plan to allocate financial budgets and other resources across multiple projects that are in-line with strategic goals. In addition, users can monitor portfolio health, track performance, and balance portfolios via alignment with corporate strategic goals. Project planning and scheduling are key elements of effective project management. A well-developed project schedule allows project managers to manage project milestones, deliverables, and timelines effectively. Prime Projects Schedule Management is a cloud-based solution that is integrated with other Oracle Prime Projects modules to provide a complete project management solution.